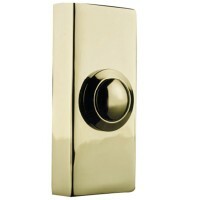 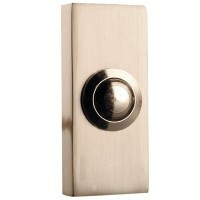 Byron 7730 Glow Door Bell Push Features A hard-wired weatherproof bell push button door b..
Byron 2204 Wired Push Button Door Bell - Brass Features A hard-wired brass push button do..
Byron 771 Hard Wired Door Chime - White Features A hard wired, wall mounted door chime. 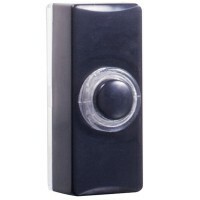 ..
Byron 7910 Franc Door Bell Push Features A hard-wired weatherproof bell push button door ..
Byron 1210 Wired Underdome Bell Features Colour: black. 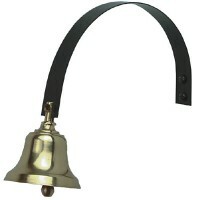 Size: 70mm OD. 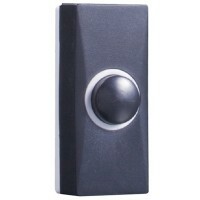 Bell l..
Byron 2204BN Wired Push Button Door Bell - Nickel Features A hard-wired nickel push butto..
Byron 7720 Blaze Door Bell Push Features A hard-wired weatherproof bell push button door ..
Byron 62503 Shop Door Bell Brass Features Wall or door mountable. 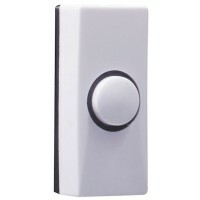 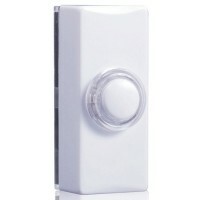 Size 180mm x 65mm..
Byron 7900 Cent Door Bell Push Features A hard-wired weatherproof bell push button door b..
Byron 779 Hard Wired Door Chime - White Features A hard wired, wall mounted door chime. 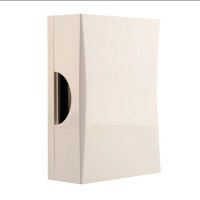 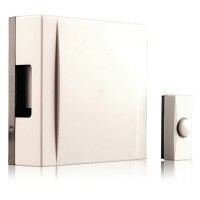 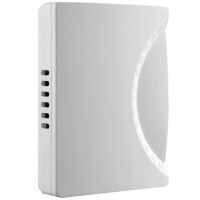 ..
Byron BQ20/720 Wall Mounted Hard Wired Chime Kit Features A hard wired wall mounted door ..